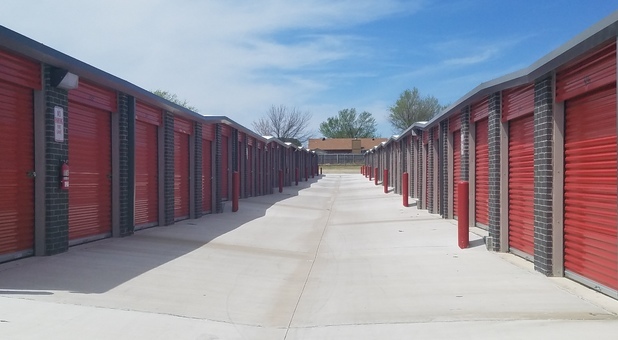 Conveniently located on the eastside of Oklahoma City, you’ll find Summit Peak Self Storage with two locations to serve you at 2209 N Douglas Blvd & 2250 N Douglas Blvd, right off US-62 and near Walmart Supercenter, KFC, and McDonald’s. We’re an accessible storage solution from Tinker AFB, making us a great option for military members needing extra space. 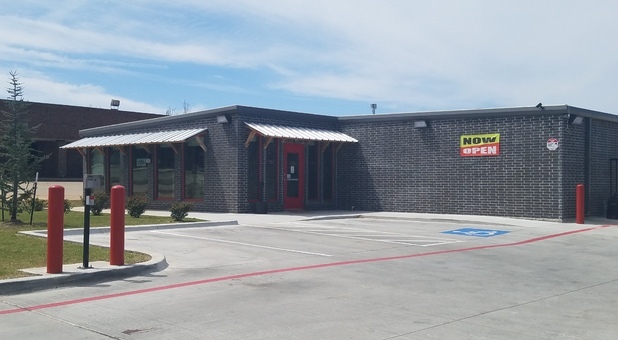 Whether you’re located in OKC, Norman, Del City, Midwest City, The Village, Edmond, Bethany, or Moore, OK, we’re just a short drive away. Our property was designed with convenience in mind. 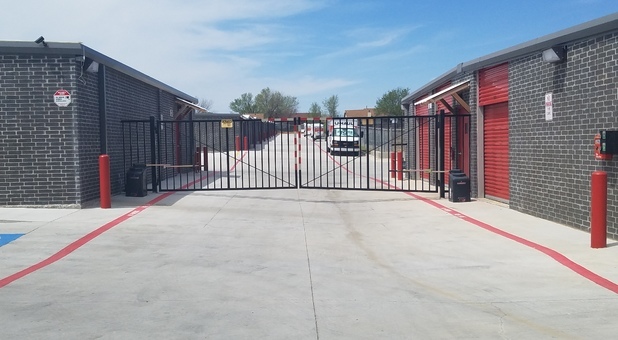 That’s why our storage units have ample room to pull your vehicle up to your unit door, and our RV and boat parking spaces are so spacious. 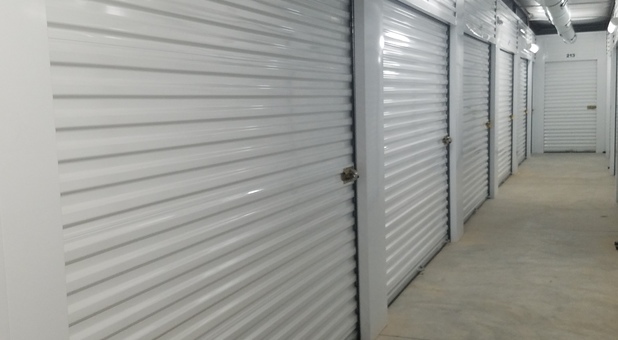 We’re confident you’ll find our facility to be more than adequate for your storage needs. We even offer U-Haul truck rentals. Contact us today to reserve your space!